Dr Troy Coyle joins the HERA team as its new CEO from the beginning of next year. 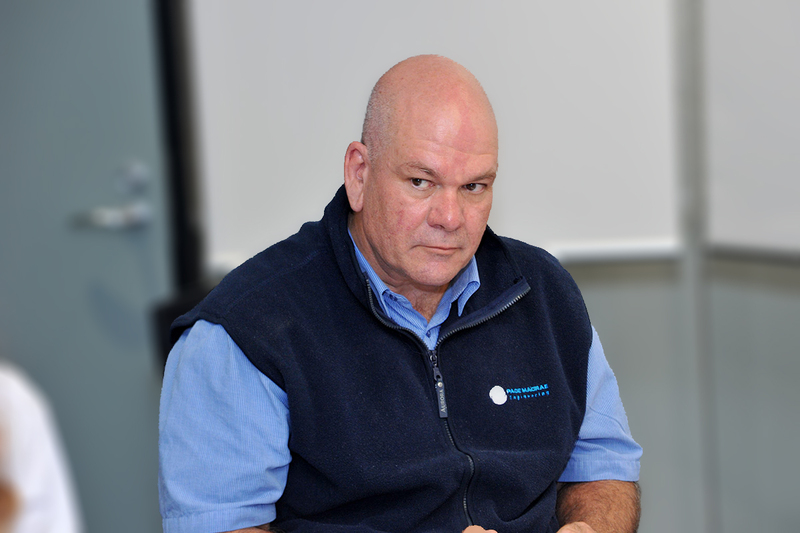 Troy comes to us with extensive experience in innovation, research management and product development, most recently as Head of Innovation and Product Development & Pacific Islands Export Manager at New Zealand Steel. She has also held numerous positions and roles with the Australian parent company BlueScope Steel and within the Australian university and Government systems. Troy has strong leadership and communication skills and has great experience formulating policies and getting key messages across the line. 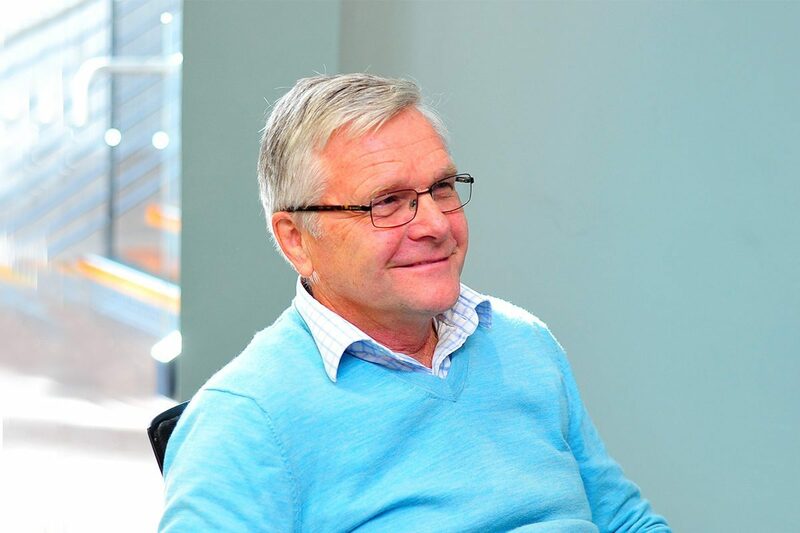 HERA Executive Chairman Mike Lehan says “following the announcement at the Metals Conference that HERA Director Dr Wolfgang Scholz was retiring after some 17 years of service, it was great to see that there was high level of interest for the position.